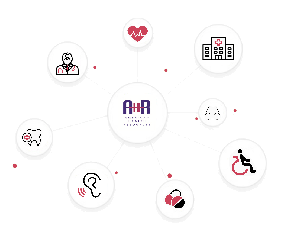 AHR Gap Plans are level funded ERISA plans that follow the employer’s major medical plan, providing supplemental coverage to reduce employee’s deductibles and total out of pocket expense. Combining a high deductible policy and a gap plan can provide the same benefits as a traditional medical plan, but for a substantially lower price. Don’t Worry! We’re Here To Help! Click here & send us your inquiries.